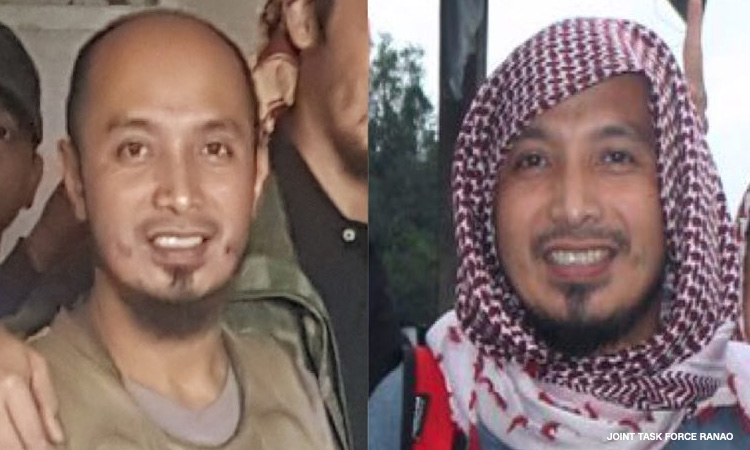 Believed to be killed was Owayda Benito Marohombsar, also known as Abu Dar, who was suspected by the military intelligence officials to be the emir of the Islamic State (IS) in Southeast Asia. "We are hopeful that the death of Abu Dar would finally put an end to the DI Lanao", he added. "Well, for now his group is leaderless", Lorenzana said in a text message, adding that the agency is "monitoring who will replace Dar". "Confirmed. It's Dar's remains", Lorenzana said. The military earlier expressed belief that one of the four Dawla Islamiya - Lanao terrorists killed in the Lanao del Sur encounter a month ago was Dar.